Are you a reading, language arts, or English teacher that is getting ready to teach a novel? Perhaps you're getting ready to have students do an independent reading assignment? Whatever the case may be, I designed Flip Slips to work with any type of novel. The concept is simple - students have during-reading prompts that help engage them with assigned reading as well as a section for new vocabulary that they encounter while reading the assignment. One "slip," consisting of the prompt and one vocabulary word, is short and simple. It provides a level of accountability for students to do their reading, while also encouraging students by not being overloaded with 5-10 questions for each chapter. 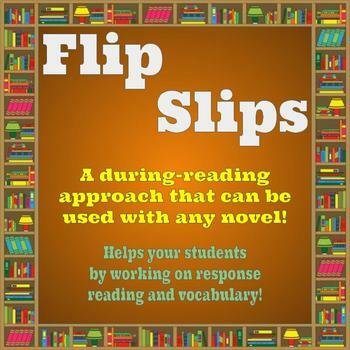 Check out the link for more information about how Flip Slips can help out in your classroom. 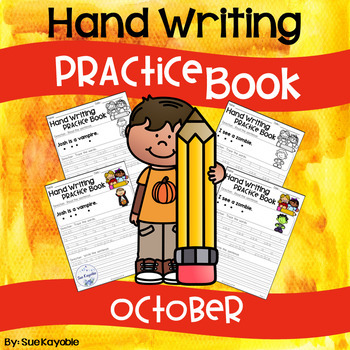 Inside this great product you will find 20 pages of Hand Writing Practice black and white version and 20 pages of Hand Writing Practice color version. 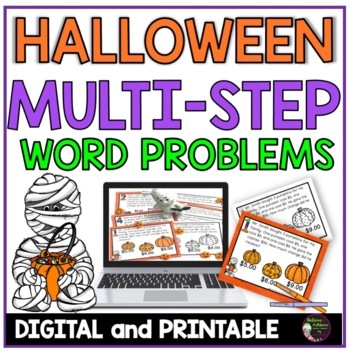 By using this pack, your early writer will learn how to trace the words, trace the whole sentence, and build writing stamina since they have to copy the sentence. It's fun and perfect for your early writer. 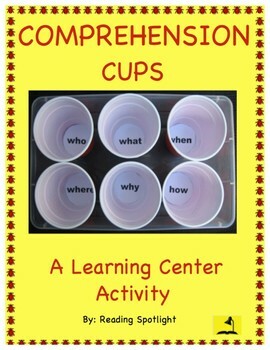 These activities work well for fluency practice, homework, and for assessment use. There's a lot this product has to offer: 1.) 24 task cards multi-step (using a variety of addition, subtraction, multiplication and division) word problems in color; 2.) 24 task cards multi-step (using a variety of addition, subtraction, multiplication and division) word problems in ink saving black and white (same problems as the set in color); 3.) Recording sheets with plenty of space for students to show their work; and, of course...Answer Keys! I really recommend checking out this, and any other product created by Anne; she does amazing work! SOOOOOOO much better than another tedious phonics worksheet! 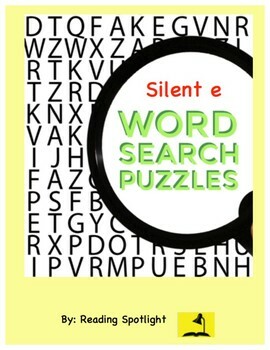 Practice silent e words in a different, enjoyable, and helpful way. Great for homework, seatwork, and /or learning centers.This set of word search puzzles provides practice in more than 100 different words with silent e helping to imprint the words for more automatic recognition later. Includes all Answer Keys. 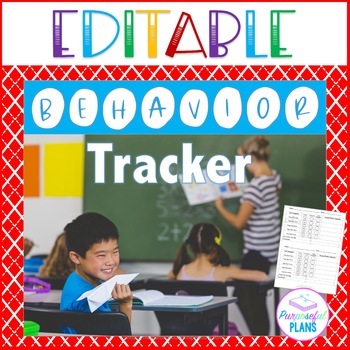 This tracker allows a student to set behavior or task goals each day. It is editable to enter the goals/tasks and change them as needed. There are 6 choices of half page with 5 goals/tasks focus or one full page by schedule.